Bad workload management might be the cause behind your team missing deadlines and not finishing their work. It can affect one person, or even a whole team - in both cases, it’s a big problem. Despite your efforts to distribute the workload equally across the team, you’ve run into a tight schedule. Although your team members are aware of their responsibilities and the amount of time they will need to complete their tasks, they still miss their deadlines. 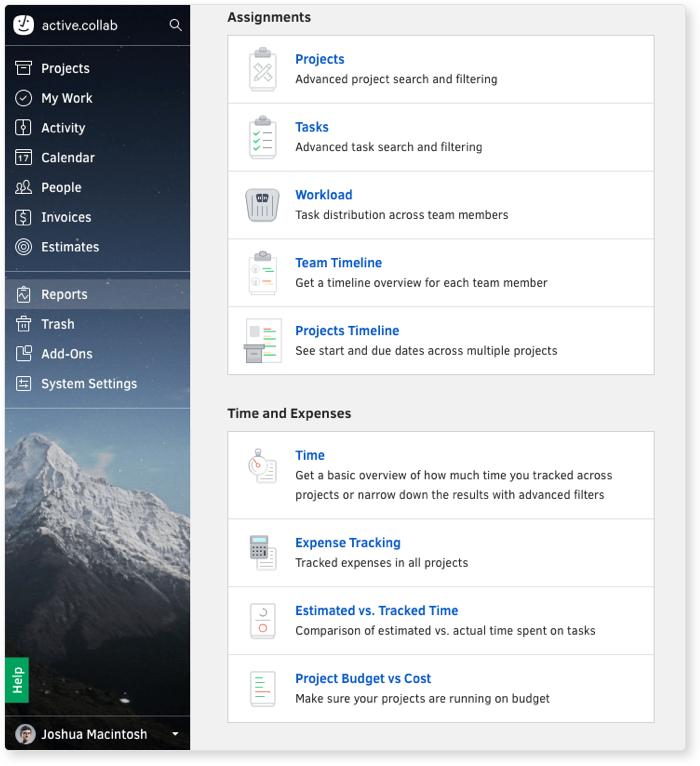 Before you know it, you’ve entered a vicious circle of getting your team back on the track and struggling to complete all your projects on time. The truth is, we’ve all been there. Suddenly, you feel you are stuck and that this kind of workload management will get you nowhere. It’s painful, it takes a load of energy and causes distress among team members. The big question here is: Why do employees miss their deadlines? There are two possible cases. If all team members have difficulty handling the workload, you might want to reevaluate your management. The chances are that your project manager isn’t experienced enough or lacks necessary skills and knowledge to efficiently distribute the workload across the team. To put it simply, they have either overestimated the ability of the team or underestimated the size of the job at hand. Needless to say, this may result in badly managed client expectations, creating both client and team frustration and even cause your project to fail. If your PM lacks necessary experience, educate them. Show them the similar projects done in the past and help them understand how important it is for the team to work within timeframes. 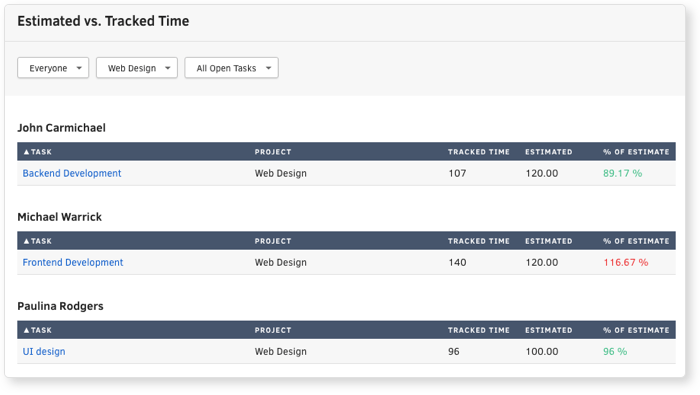 In ActiveCollab, you can use progress reports, team and project timeline reports and tracked-time reports to help them get a precise view of how much time each member needs to complete their duties. Encourage them to adjust their approach and motivate people to deliver within timelines on their next project. If these “miscalculations” keep happening, your PM may be incompetent for the task at hand.  In this case, insist that your PM organizes weekly meetings with the team and gathers personal assessments from each team member for their perspective tasks (organize a meeting before project as well). Or, simply, set up a discussion. 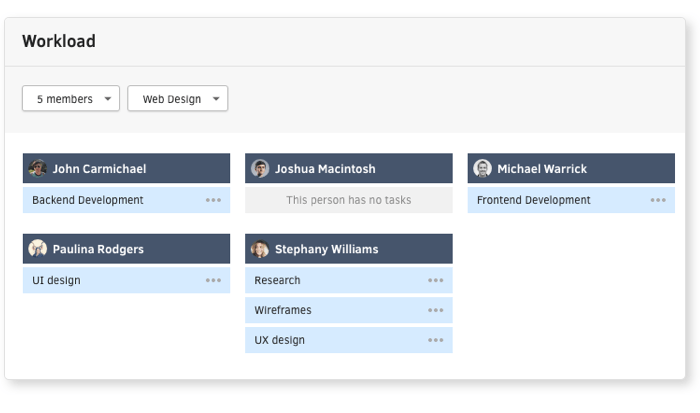 Invite your clients into a shared ActiveCollab project and let your team discuss challenges and handle client expectations by communicating directly with them. This should help your team adjust their deadlines (if needed) and move their work forward. In this case, the problem is not caused by bad project management, but by poor team member performance. Even though it’s not essentially managerial issue, a project manager still has to handle it. First, you need to identify the type of a “problematic employee” you are dealing with. For example, you might have a slacker/procrastinator, an overworked/overloaded employee, an incompetent employee, or someone that has a problem with work/life balance or personal matters. To identify your culprit, you need to make an entire process transparent. A solid first step is to subscribe all members to all tasks and include clients as well. This will trigger “the public shaming” effect. 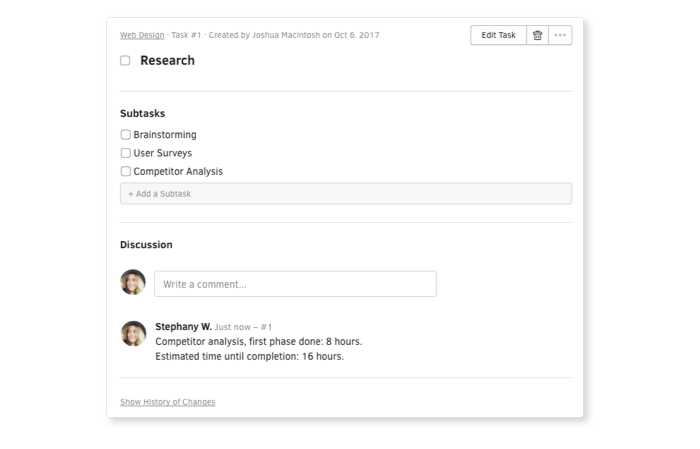 Then, request daily updates on tasks and time tracked on each task through comments by each member. There are certain unwritten rules in every niche about how long certain tasks should take. Finally, set deadlines accordingly. Wait! You’ve just created an instrument for your problem detection. All you should do now is analyze collected data. What is disrupting the workflow? Who is causing the problem and slowing down your work progress? Now that you have a clear overview of your employees’ responsibilities, you can easily determine who is interrupting the work. There are four types of difficult employees and each one requires special handling. 1. Slacker/Procrastinator - They will try to handle everything at the last moment and will usually deliver a low-quality product. If you have an employee whose daily reports and time tracked do not match the job that has actually been done, there is a good chance you are handling a Procrastinator/Slacker. (The difference is that first one can be managed, while the latter is just burden on your team). One solution is to break tasks down into smaller chunks . If you see an improvement, your guy is a procrastinator. If not, you’re most likely dealing with a slacker. 2. Overworked/overloaded employee - Their tracked time and daily reports are spots on - however, they still can’t make it in time. If that seems to be the case, check out the workload report. It is highly likely that they have several tasks more on their hands when compared to other team members. Also, by building transparency you will enable the overworked employee to see everyone else’s workload and complain to the management if they’ve been burdened more than everyone else. 3. Incompetent/Not up to the task employee - They try their best, they are diligent, but their results are not up to par. They are not overloaded, they are just not able to tackle the tasks. Mind their tracked time: if it took a lot more time than estimated to complete the task (and they are not trying to hide it) you most likely have incompetent employee on your hands. How you will handle them should depend solely on their attitude: if they are aware that they fall behind but determined to become better at what they do, find them a mentor. You will soon get a capable employee, grateful that you believed in them when they were at their lowest. If they do not care that they do not have required abilities, neither should you. Let them move on. 4. An employee dealing with personal matters - a lot of sick days and unfinished daily reports - obviously their mind is not in the game. When there are so many bad signs, you need to communicate with them face to face. If it really turns out to be a personal matter, give them time off and make no insinuation that their leave will impact their position at the company in any way. They already have too much on their mind-they don’t need to be additionally pressurized. Building a real team culture is not all about making sure that everyone is on the same page. It’s about encouraging an open team communication where inspiring ideas will thrive. If you choose the tool that aligns with your business goals, you will help your team members understand the real value behind their work. They will feel they are critical part of a big picture and they will know that need to deliver on deadline. 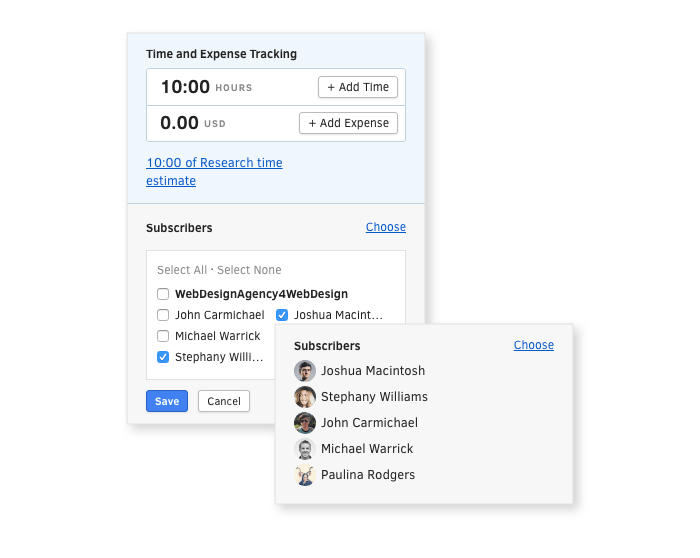 ActiveCollab helped us streamline our processes, and we hope it will help your team become more efficient.